Our Landscaping - Walt's Organic Fertilizer Co.
Beautiful gardens require some work. Leave the chores to us. We can help you reach your landscape dreams! Custom Installs to ongoing maintenance, providing the highest quality service organically. DESIGN: Do you have a unique vision for your landscape? 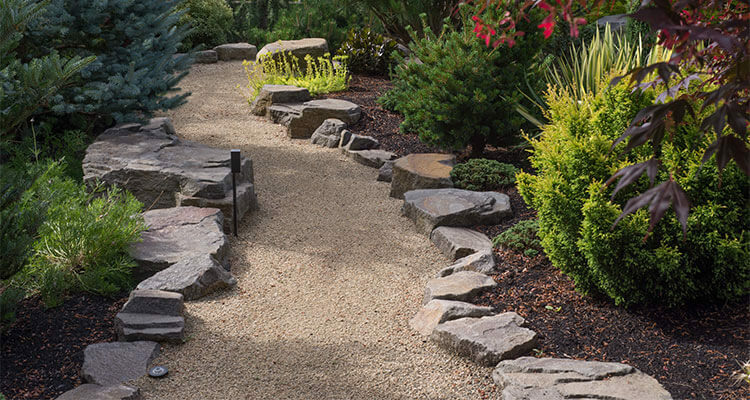 We design and install landscapes using organic plants and holistic methods that help your landscape flourish. Organic landscaping is a long term approach to creating and maintaining a natural environment in which plants and humans can effectively co-exist. This is done through carefully planned methods such as soil amending, proper plant selection, and the use of natural pest control measures. At first, more work is often required, but in the long run, the absence of harmful chemicals, plant health, and overall sustainability make this a sensible option. COMMERCIAL: We make commercial properties shine! 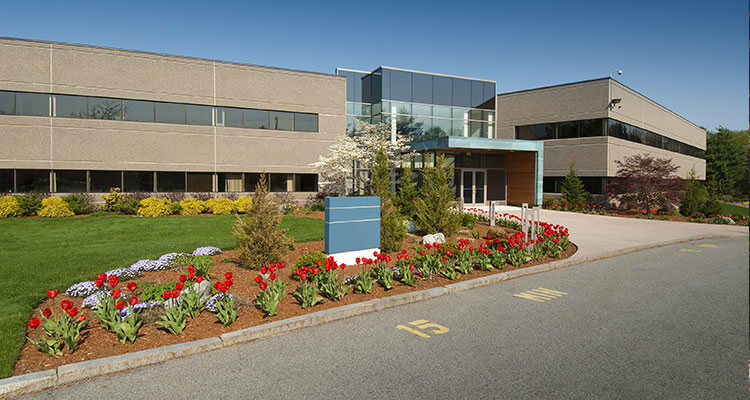 Our commercial landscaping services deliver efficiency without sacrificing attention to detail. A beautiful garden creates a sense of belonging. But beautiful gardens require regular maintenance. Our highly skilled landscapers provide the care your landscape needs. 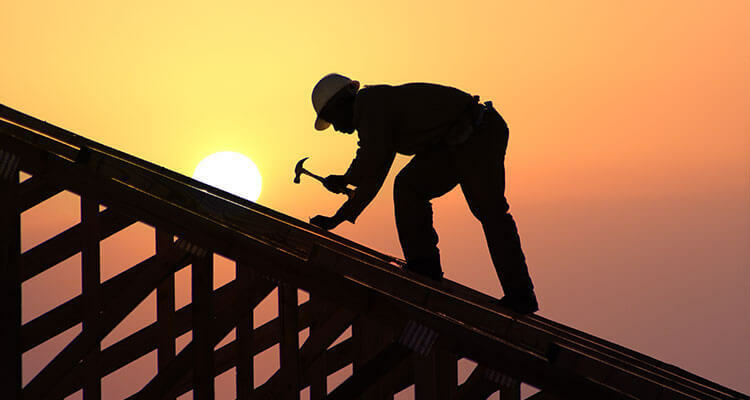 Contractor Services: Providing exceptional value and quality solutions are our goal. Retaining walls, patios, pathways, decks, permeable drainage upgrades, and fences are the most common building projects we encounter.